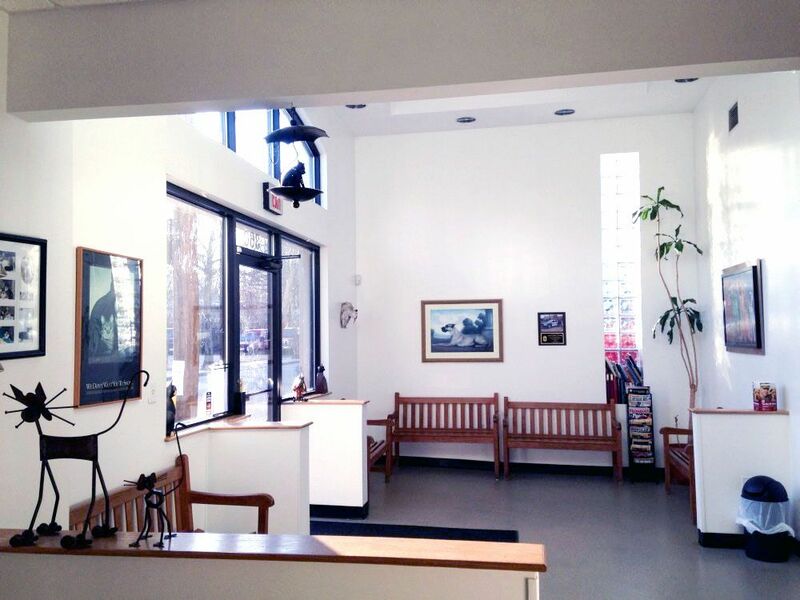 Porter Square Vet is a full service general veterinary hospital. We are available for routine and emergency appointments Monday through Saturday and perform surgeries Monday through Friday. We believe in practicing lifelong wellness medicine for dogs and cats and also offer care for rabbits, rats, small rodents and hedgehogs. We can manage chronic medical illnesses such as diabetes, kidney disease, hyperthyroidism, Cushing’s Disease, heart disease and some cancers. 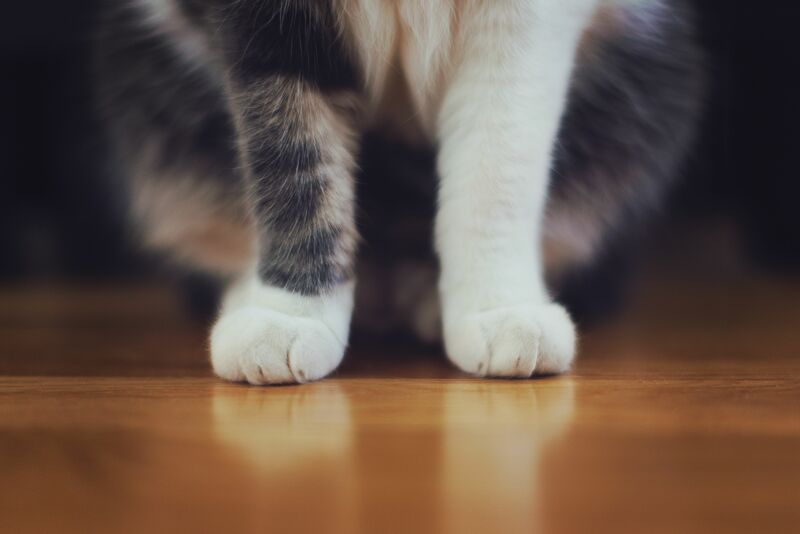 At Porter Square Vet, we also perform surgeries ranging from spay and neuter to more advanced procedures such as tumor removal, or exploratory surgery for foreign body ingestion. We also have specialists available to perform in-house echocardiograms for patients with heart disease as well as abdominal ultrasounds. 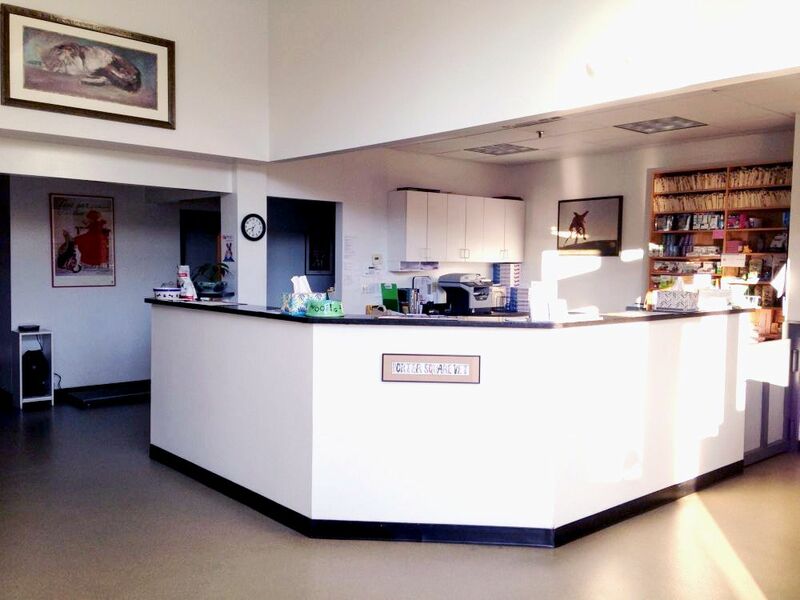 We have numerous tools available, including digital x-ray technology, ultrasound, blood pressure measurement, EKG, pulse oximetry (to assess oxygen levels in the blood stream), applanation tonometry (to assess pressures within the eye), digital dental x-ray and digital fluid pumps for precise IV fluid administration. 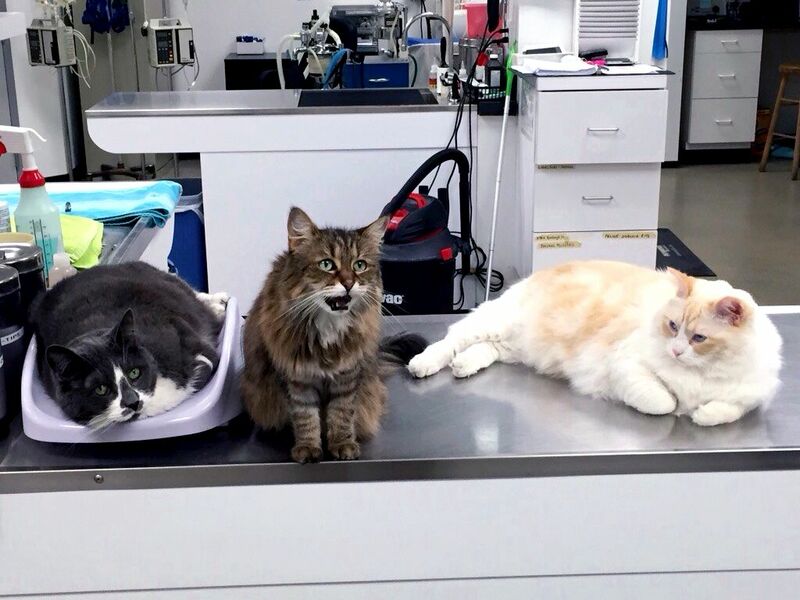 In addition to all this equipment, the clinic is also home to two beloved and spoiled cats, Ruby and Tucker (with their friend, Tashi).